I'm excited to announce the debut of my new ebook, Retro Pop Culture A to Z: From Atari 2600 to Zombie Films. 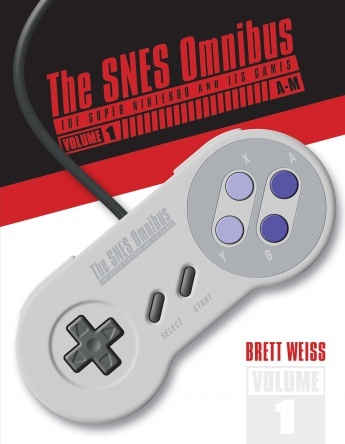 It's available on Amazon Kindle, meaning you can read it on your computer, iPhone, tablet, laptop, Droid, or other electronic device. 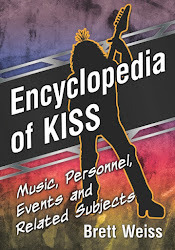 All you need to do is download the FREE Kindle app.--You don't have to have an actual Kindle. 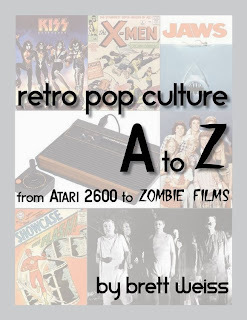 Retro Pop Culture A-Z: From Atari 2600 to Zombie Films is a window to the past—a time of 8-bit video games, Silver Age super-heroes, Saturday morning cartoons, rock ’n’ roll music, and scary movies at the drive-in. 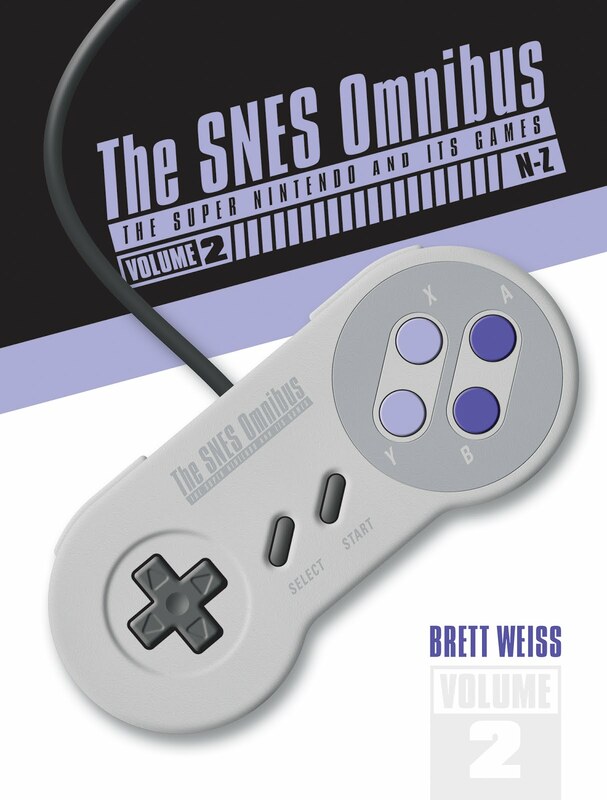 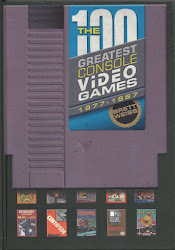 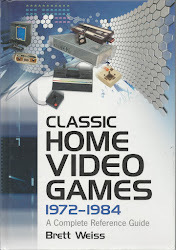 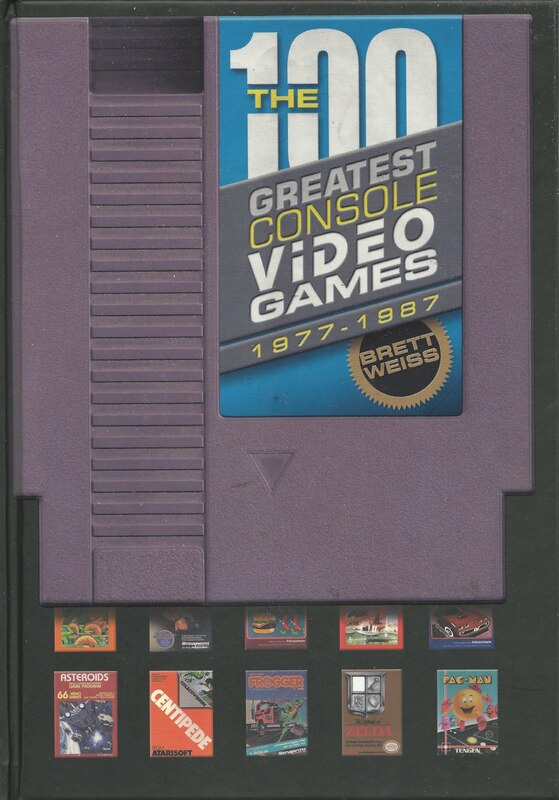 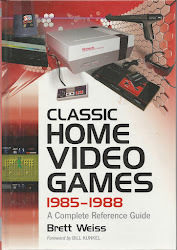 The book includes 60 fun-filled, feature-length chapters on such icons of popular culture as Alien, the Batman TV show, the Beatles, Dynamite Magazine, Famous Monsters of Filmland, The Flash, Forbidden Planet, Golden Age arcade games, He-Man, the Intellivision, Jaws, MAD magazine, the Nintendo NES, Ray Bradbury, The Wizard of Oz, and the X-Men. 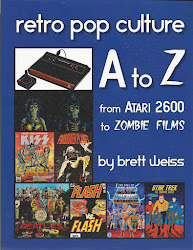 If you’ve ever stayed up all night trying to beat Super Mario Bros., dressed up as a member of KISS on Halloween, watched Thundarr the Barbarian while eating a bowl of sugary cereal, set a VCR to record your favorite show, or listened to Elvis or the Rolling Stones on a turntable or 8-track tape player, Retro Pop Culture A-Z is for you. 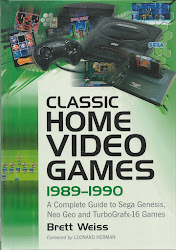 You can read a sample of the book on Amazon HERE.